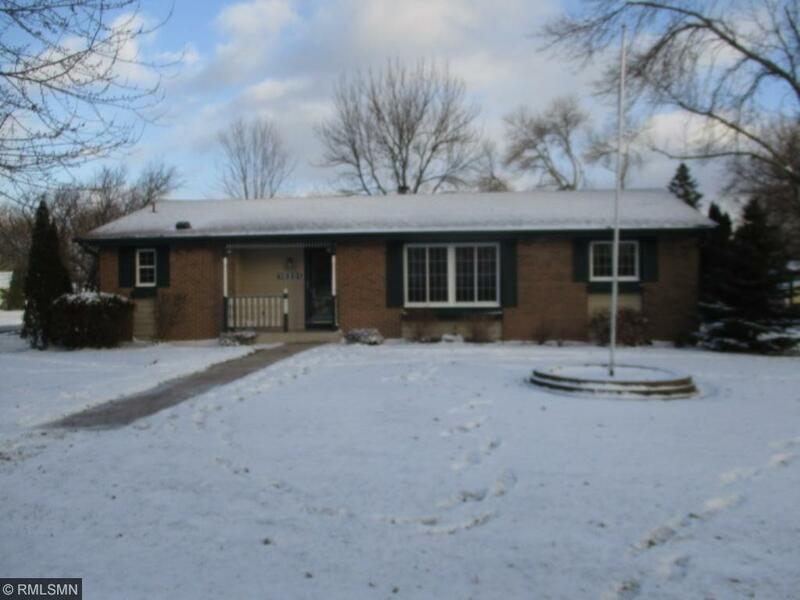 Large rambler with new carpet, vinyl, furnace, water heater, central air unit, fresh paint, granite counter tops, some SS appliances and much more! Three bedrooms, an office and 3 bathrooms. Main level living room and family room. Hardwood floors, fireplace, patio and central air. Close to parks, lakes, schools, Mall of America, airport and highways.